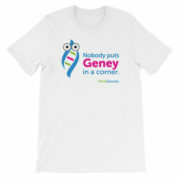 Our famous Geney has been making the rounds and by popular demand new items have been added to our fundraising shop. What kind of items? 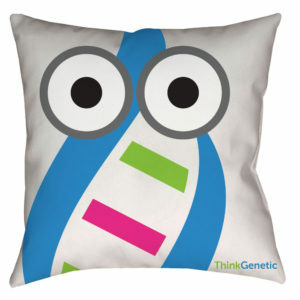 Take a look at some of our recent additions. 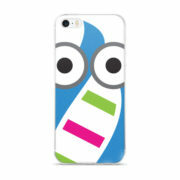 Remember, a purchase in the shop not only gets you a delivery to your door, but a chartible gift to ours. 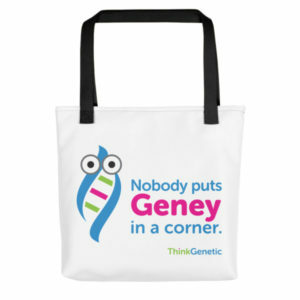 Every purchase goes to support our mission and programs. Big user of Amazon? 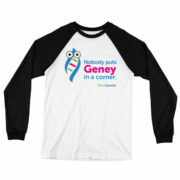 Who isn’t. 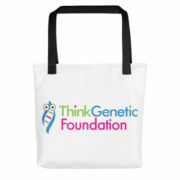 The ThinkGenetic Foundation is now enrolled in Amazon Smile! 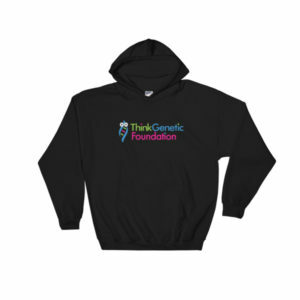 By selecting us as your charity a small percentage of every purchase you make will be donated to the ThinkGenetic Foundation! 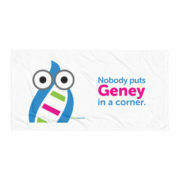 It’s a quick and easy way to support our goal of helping those with genetic conditions. Go to https://smile.amazon.com/ch/81-4241717 to select us and use smile.amazon.com everytime you shop. 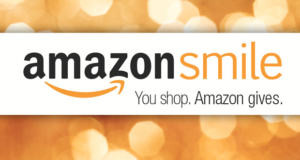 Then, Amazon donates 0.5% of the price of your eligible AmazonSmile purchases to our charitable organization. It’s the same Amazon you know. Same products, same prices, same service.